The immediate effects of soda are well-documented. About 20 minutes after you finish the can, it hits you — 100 percent of your recommended daily intake of sugar, or 10 teaspoons. Your blood sugar spikes, causing an insulin burst that tricks the liver into converting all sugars into fat. Within 40 minutes, caffeine absorption is complete, and the rest of your body responds accordingly: Your pupils become dilated, your blood pressure rises, and the liver begins to dump even more sugar into your bloodstream. A diet high in sugar can interfere with a number of neurological processes, particularly those involved in memory making. A study published in the journal Neuroscience found that excessive amounts of added sugar can reduce the production of a chemical known as brain-derived neurotrophic factor (BDNF). And with inadequate levels of BDNF, everyday cognitive tasks like learning and memory formations become much more difficult. “Our results indicate that a popularly consumed diet can influence crucial aspects of neuronal and behavioral plasticity associated with the function of BDNF,” the researchers wrote in their conclusion. In 2012, a study from Harvard University found that people who drink only one can of soda a day dramatically increase their risk of chronic heart disease (CHD). Compared to participants who drank the least soda, those who drank the most were 20 percent more likely to have a heart attack. “Consumption of sugar-sweetened beverages was associated with increased risk of CHD and some adverse changes in lipids, inflammatory factors, and leptin,” the researchers concluded. Each time you have a sip of soda, sugar bonds with bacteria in your mouth, giving rise to acid. This acid weakens enamel, which over time leads to bacterial plaque that causes cavities. 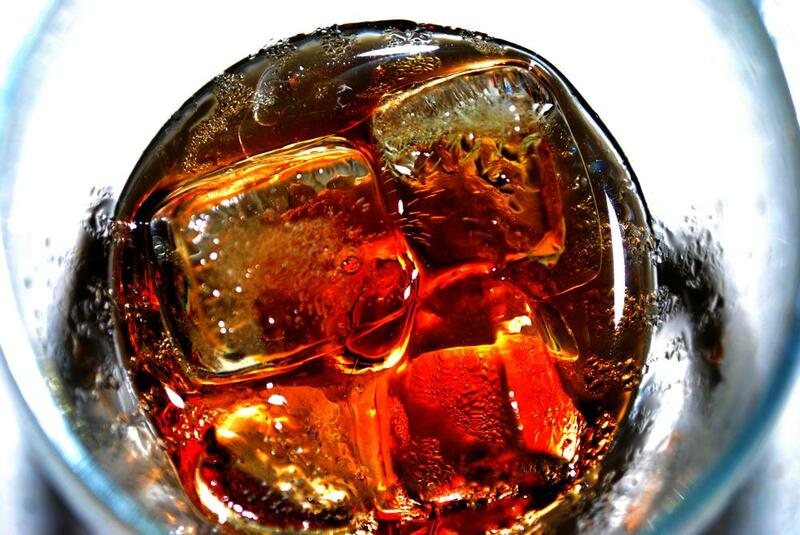 Soda also lowers the pH of the saliva, boosting bacterial proliferation and dental erosion. And contrary to popular belief, diet soda is no exception. Does it taste that good?